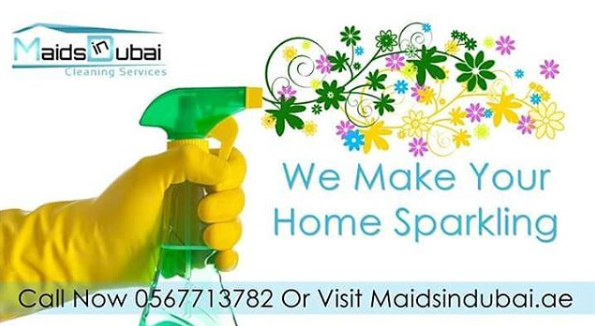 Maids In Dubai are a leading cleaning & maids agency, serving the whole of Dubai. We are specialists in residential, office & commercial, school cleaning, babysitting service & pet care. We pride ourselves with 24 / 7 support and endeavor to satisfy all of our customers. Our team of professional cleaners here in Dubai will ensure that your home, office and cooperate environment is left sparkling clean saving you the time and energy. We offer weekly, monthly & yearly contracts, making it easier for you to plan your time.